Samsung Galaxy J1 4G, Samsung’s cheapest 4G LTE smartphone along with Galaxy Core Prime 4G, Galaxy Grand Prime 4G slated to hit Indian market This March priced under Rs 10,000. Samsung Galaxy J1 4G will launch This March priced approx. Rs. 6,990 in Black, Blue and White colour option. The all new Samsung Galaxy J1 4G supports Dual-SIM with 4G LTE, 3G (HSPA+), Wi-Fi, Micro-USB 2.0, Bluetooth 4.0, and A-GPS/ GLONASS offers you a 4.3-inch WVGA display with resolution (480×800 pixels) deliver crystal clearer images with deep contrast with wide-angle viewing in any condition even under bright sunlight. Samsung Galaxy J1 4G runs on Android 4.4 KitKat OS powered by a 1.2GHz quad-core processor with 768MB RAM perfect for multi-tasking offers faster browsing, superior gaming environment and allows you enjoy millions of apps from Google play store while 4GB internal memory 128GB external memory offers plenty of space to store your data. Samsung Galaxy J1 4G sporting a 5-MP Primary autofocus camera with LED flash, and a 2-MP front-facing camera with Wide Selfie, Palm Selfie, Animated GIF, Beauty Face Features, and Rear-cam Selfie allows you to take perfect selfies in high-resolution. It’s packed with a 1859 mAh battery with Ultra Power Saving Mode offers you 10 hours of talk time in 3G and up to 9 hours web browsing measures 129×68.2×8.9mm and weight 122gm. Samsung recently launched it’s first Tizen OS based budget smartphone Samsung Z1 at Rs 5,700 and Samsung has also launched three smartphone from A series, the all new Galaxy A3, Galaxy A5 and Galaxy A7 priced at Rs. 20,500, Rs. 25,500 and Rs 30,499, two smartphone from E series , the all new Samsung Galaxy E5 and Galaxy E7 priced at Rs 19,700 and Rs. 23,000 respectively and Samsung Galaxy Grand Max at Rs 15,990. 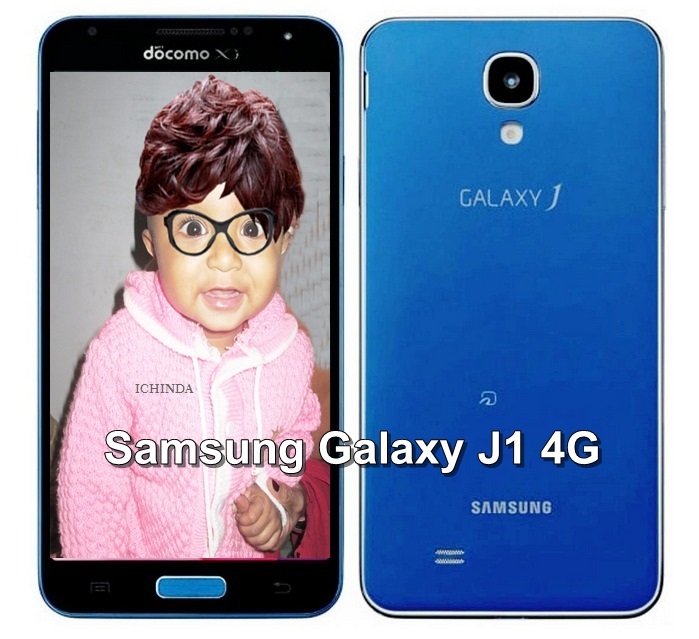 At last few honest word, Samsung Galaxy J1 4G coming to rule the budget phone market. What you think? Please be open to give your view.